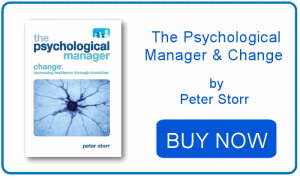 My name is Peter Storr; a Chartered Psychologist with 30 years of organisational experience. I have led teams, both large and small, in the private and public sectors and have many years’ experience as a management development specialist. Much of this experience has been as an external management consultant in addition to being an Occupational Psychology consultant at the BBC. Most recently I was strategic Head of Organisation Development at a London-based Russell Group university. 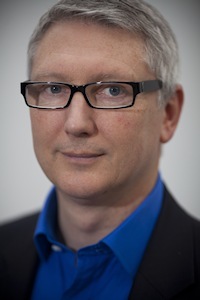 My expertise is centred on management and leadership: helping managers to lead and manage individuals and teams, designing and running managerial assessment and development centres, coaching and coaching training, group facilitation and team-building interventions and designing management development programmes. I’m married, live in Berkshire and eventually would like to grow chickens. 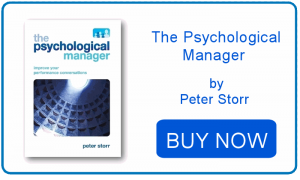 I have also written a book on how to improve your performance and development conversations with staff, which I have turned into a three-day “course of the book”, the Psychological Manager Programme. The book has been short-listed for the Chartered Management Institute/British Library Management Book of the Year award, held in January 2013. The photos are all mine too.